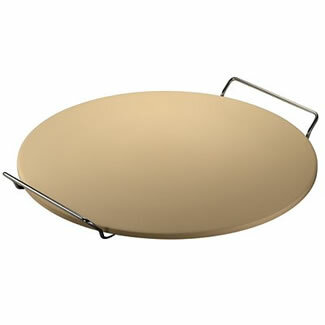 Home » Jamie Oliver Pizza Stone WITH FREE PIZZA SLICER! This Jamie Oliver Pizza Stone creates authentic crispy pizza bases by evenly distributing heat from the oven to the pizza. The heat is retained to keep the pizza warm during serving with the serving rack included. 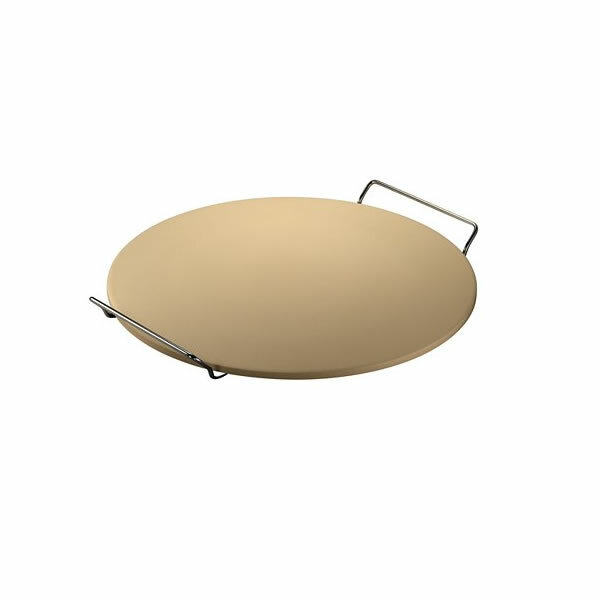 The pizza stone can also be used to bake bread, cookies and croissants.